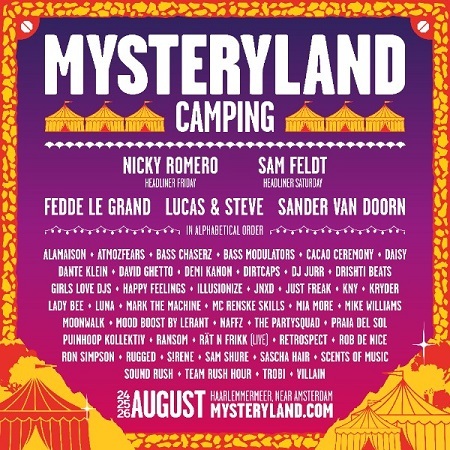 Mysteryland reveal campsite Line-up with Nicky Romero, Fedde Le Grand & more! 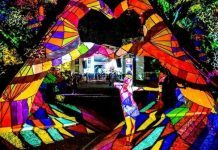 Home Edm News Mysteryland reveal campsite Line-up with Nicky Romero, Fedde Le Grand & more! The time has come to disclose the second part of the Mysteryland 2018 line up, exclusively accessible to their camping guests. A Camping ticket allows you to start the party early and explore the festival grounds before anyone else does at Mysteryland. Six stages will be opening up for the exclusive pre- and after-parties on Friday, August 24th and Saturday, August 25th. During their twelve-hour pre-party marathon, starting on Friday at 14h sharp, you can mingle with other camping friends and get a taste of the musical diversity that’s key to Mysteryland. From Big Room to House to Minimal, from Hardstyle to Trap: all music genres will be represented. 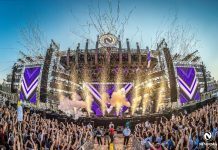 Nicky Romero and Sander van Doorn are two of the top names that will kick-start the festivities on Friday on the biggest of our 6 stages: The Bird’s Nest. The most dedicated branch of Mysteryland’s festival tribe can go hard at The Dome, which will be exclusively dedicated to their Hardstyle fans. Bass Chaserz and Demi Kanon are amongst the artists that will guarantee absolute mayhem with massive drops and elusive choruses. Moreover, much loved MC Villain will exchange his mic for the decks and play a one-time only DJ-set. 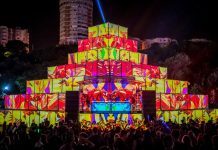 Trap lovers can kick off their travel gear and dive into some sub-woofer action within yards from their tent, as Dirtcaps will preheat The Kitchen. Lady Bee, The Partysquad and Rugged accompany the trap trio at the only stage that is situated right next to the campsite. 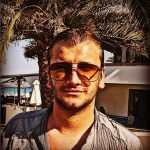 Prefer to take it easy? Camping guests that like to slide smooth into the weekend are invited to participate in a cacao ceremony or relax to the chill wave played in their Healing Garden. 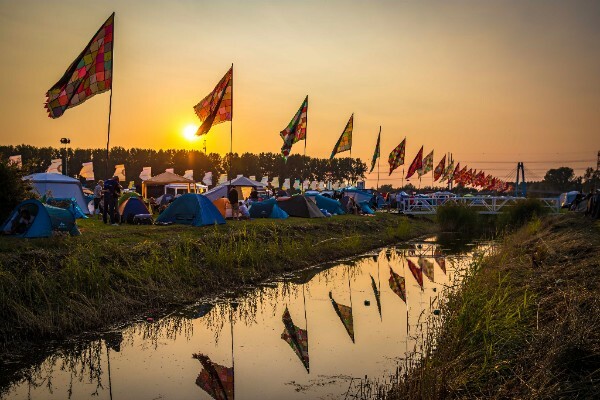 Whether you want to dive into it upon arrival or just chill and relax with friends, you will be able to fully immerse yourself in festival spirits from day 1 as a camping guest. What’s more: a Camping ticket is the only ticket that truly means ‘all access’. On Saturday night the gates to Mysteryland will re-open again for our exclusive after-part. This time, Fedde Le Grand and Sam Feldt will take over the decks. Those who like to go hard can follow Bass Modulators and Atmozfears to The Kitchen, the stage right on the Camping Grounds.